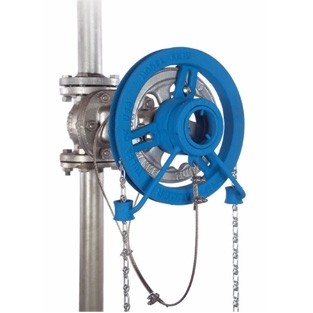 The Roto Hammer CL Series Chainwheel can be installed in minutes and provides an easy, inexpensive way to ensure employee safety and effective valve operation. 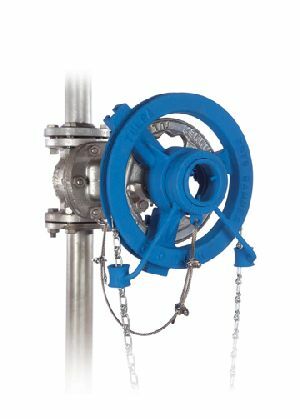 Opening and closing valves becomes as easy as standing at ground level and simply pulling the chain to operate the chainwheel above. When ordering, provide diameter of existing hand wheel and length of chain required.